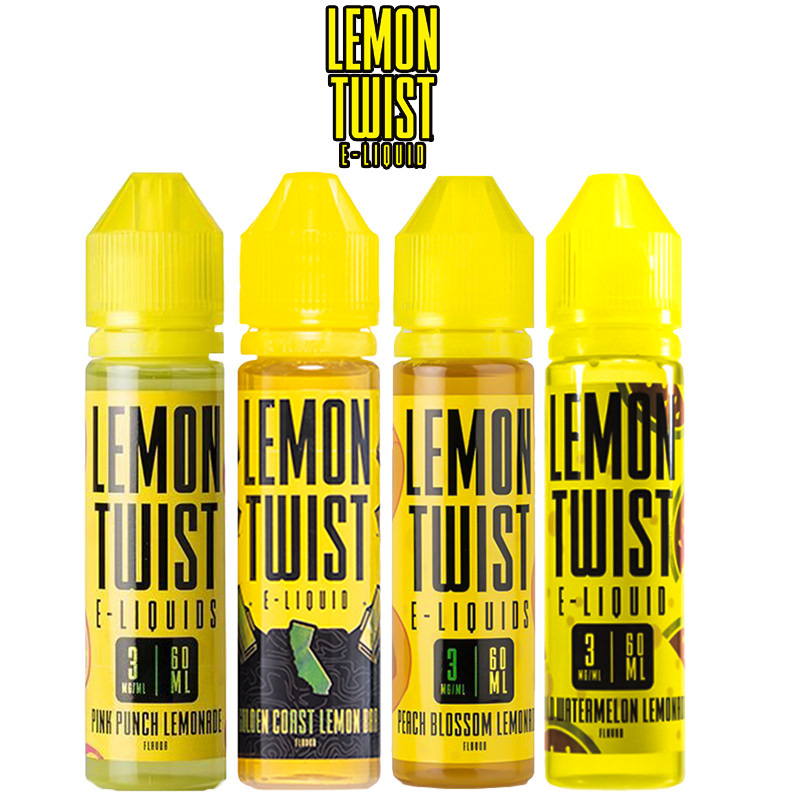 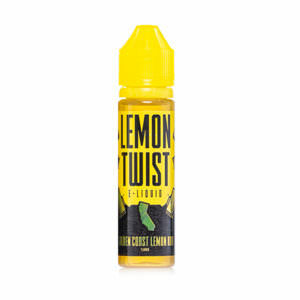 Lemon Twist is bringing the flavours of summer, and it all starts with the lemonade, relax in the sun with Golden Coast Lemon Bar, Peach Blossom, Pink Punch, Wild Watermelon, and Strawberry Mason Lemonade. 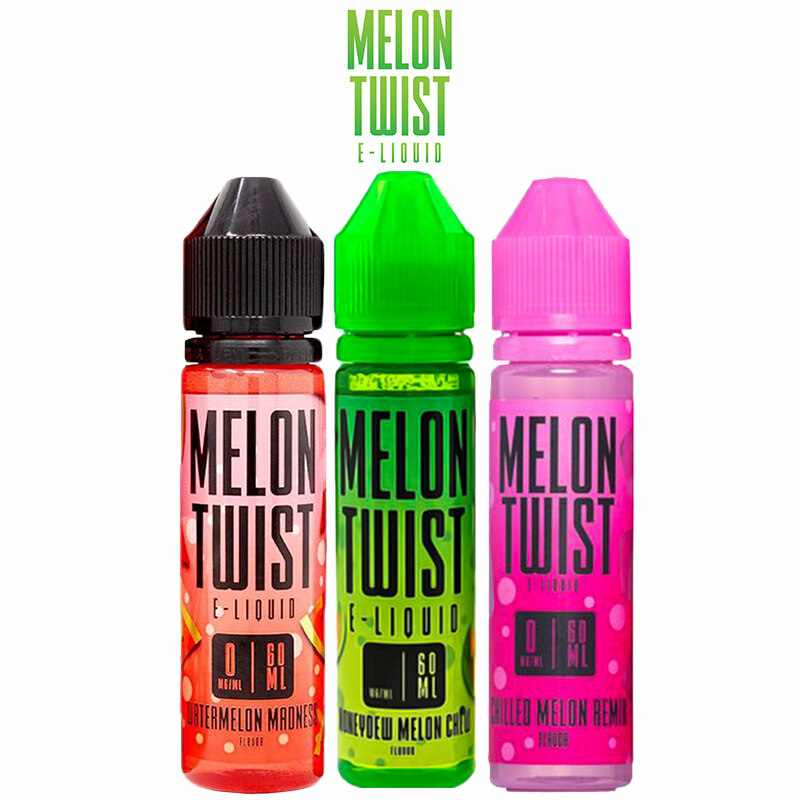 you wont need another flavour to cool your vape taste, all five of these blends are utterly refreshing for your taste buds! 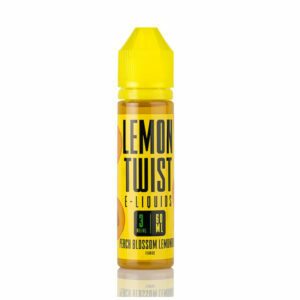 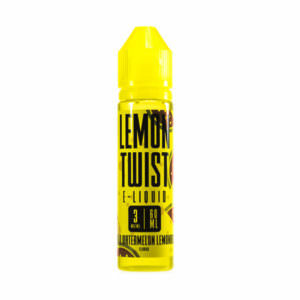 Drip some Lemon Twist E-Liquid in your atty for the ultimate summer vibes.